Rodents are something we’re used to in Denver, but that doesn’t mean you have to compromise your property to their presence. Along with being inconvenient, rodents bring bacteria, disease, and viruses into your yard, which can threaten you and your family. Rodent control is the best method to protect lawns from prolonged pest abuse. Our exterminators provide comprehensive care and solutions to our Denver clients to guarantee satisfaction. It’s never easy to deal with rat or a mice infestation. At Lawn Doctor, we offer Denver property owners a wide selection of options to take the stress out of pest control. Have an exterminator come out when it’s convenient for your schedule, as we have flexible appointment times. We even take the hassle out of billing with auto-pay and pre-pay options, and Lawn Doctor matches competitor pricing, so you can feel confident that you are getting high-quality rodent removal for a low price. Lawn Doctor has been serving Denver and the surrounding communities for over 40 years. Started in 1972, we are a local and family-owned business. Since first starting in Denver, we’ve grown to support the entire metro area with rodent control and lawn care solutions. Our exterminators live in the same communities they serve, meaning they truly care about the services they provide. Rats, mice, and vole will destroy Denver’s lawns if the problem of their presence is left unaddressed. 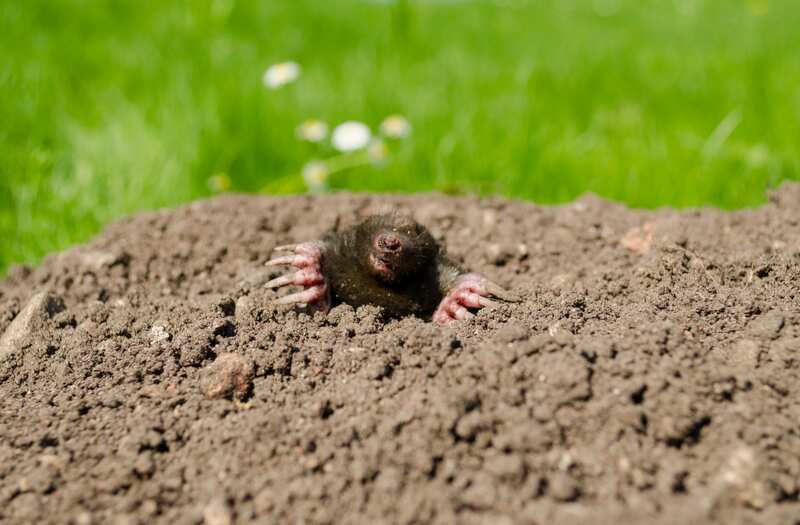 Keep your beautiful yard safe from these rodents with Lawn Doctor’s innovative rodent removal services. Voles are mice-like animals that uproot your grass and plants, leaving extensive damage to your Denver property. Rodents multiple quickly, creating widespread havoc to your lawn in a short amount of time. Don’t let pests get the better of your Denver yard; choose Lawn Doctor for comprehensive rodent control.